DecisionEdge believes in making data work for people to reduce costs, mitigate risks, and make life easier for them and their organizations. 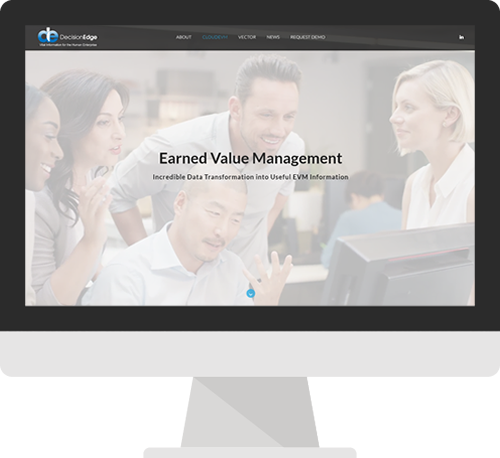 They do this exceptionally with their Earned Value Management software and Enterprise perspective of the client’s desktop data in a web-based environment providing "Vital Information for the Human Enterprise." Animated parallax scrolling provides fluid transitions of information segments making it easy for the visitor to tour the product information and features. The animated content, videos, and images create a dynamic break that makes an impact and engages the user. Included in the parallax design is an interactive icon based section that keeps the design simple and clean while allowing the visitor to learn more about the product details by selecting the various features. 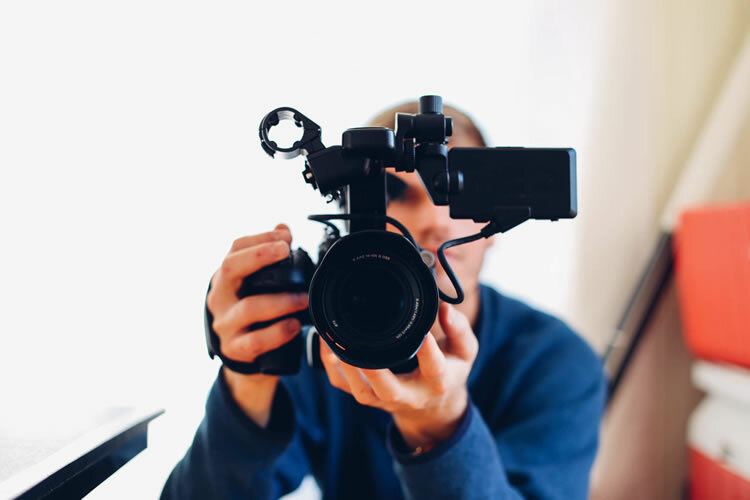 Implementation of background stock video within the animated parallax scrolling design adds movement and interest to the site and allows users to picture themselves utilizing the product. Custom website videography provided a visual concept and direction to showcase their unique and easy to use Earned Value Management software. 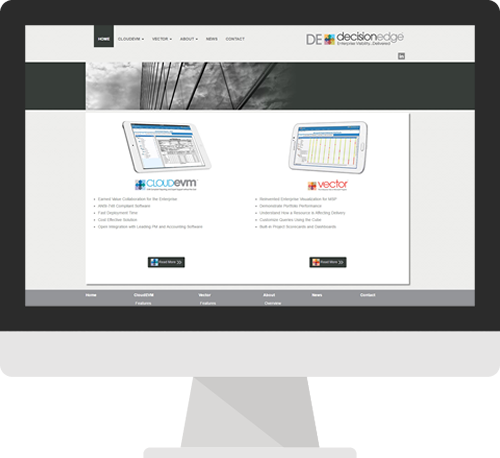 Created and built for all devices means the new DecisionEdge website is more accessible to its clientele. 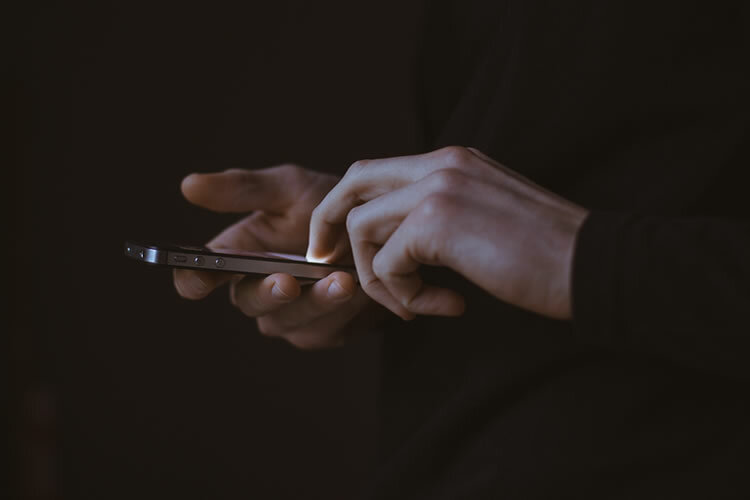 With an updated design that features modernized sticky navigation and a hamburger menu for mobile, visitors are able to easily find the information they seek. Background videos are built to respond to the specific device and play accordingly, increasing load times and fluid video playback. 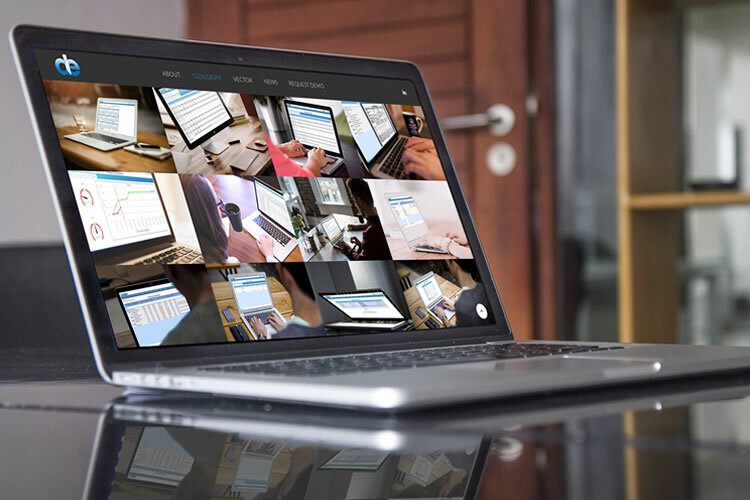 While screenshots of software aren’t always the most artistic, we enhanced modern stock photography with superimposed screen captures of the working software, creating a visually appealing image gallery.